Victorian act JXN has taken a giant leap forward in his career with new collab ‘Red Lights’ featuring New York rapper A Boogie Wit Da Hoodie. 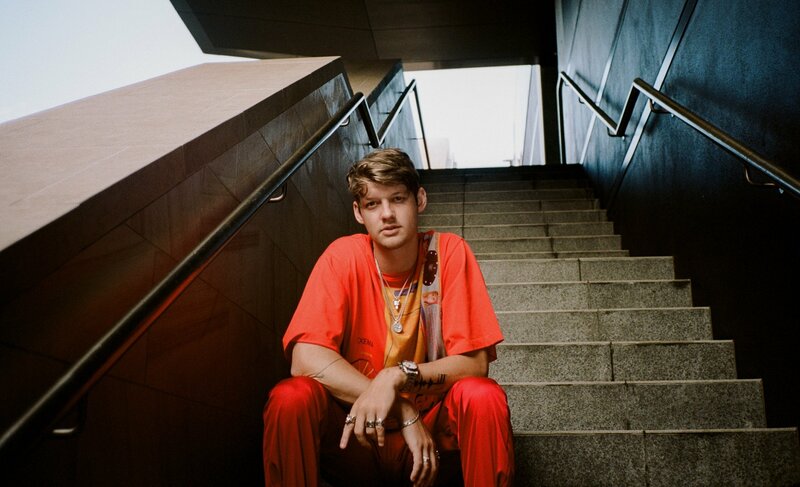 Real name Jackson Brazier, JXN wrote the single from his bed at 3am, and says ‘Red Lights’ is about “hanging out with mates”. “The ‘red light’ is any negative energy or negativity; it’s about using that as motivation to succeed. JXN made an impressive debut last year with his single ‘Solitude’. The track was added to Hit105 (Days), Edge Radio and Hit Late Nights show Collective Noun, while also garnering over 2 million global streams and nearly 200k YouTube views. With a spot add to triple j already under its belt, expect to hear ‘Red Lights’ beaming out of your radio very soon.